Posted at: 9/08/2010 11:18:00 PM . Steve Hofstetter is a stand up comedian who is well known around college campuses. He is currently offering one million free downloads on his website of his album, Dark Side of the Room. Even better, I just got an email from his mailing list about getting a free download of another album, Steve Hofstetter's Day Off. For a few weeks now, I've been giving away free downloads of Dark Side of the Room. 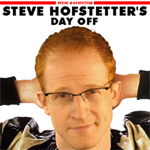 But this week only, I'm also giving away downloads of Steve Hofstetter's Day Off. All I ask is you go vote for my comedy club as the best place to see live comedy in Indianapolis. Anyone with an email address can vote! 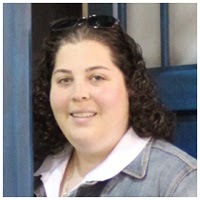 The contest ends September 8th, and we're a few votes shy of the lead. So go vote for his club and you can download a free copy of his album.